MIAMI (April 10, 2019) – Inter Miami CF has launched its official website, the Club announced today. Inter Miami CF launched its official website on Monday afternoon. With nearly 11 months standing in between the Club and its season-opening game, fans can now sign up to receive Club news, including the launch of season ticket packages, new merchandise promotions and events leading up to March 2020. 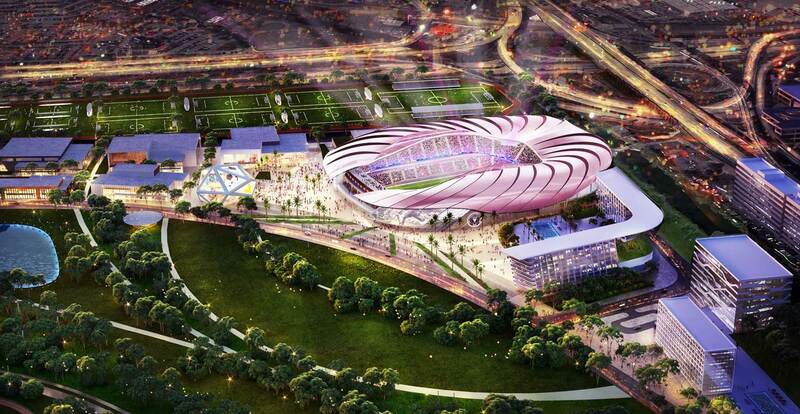 The website’s launch was highlighted by updated visuals for Inter Miami’s planned 25,000-capacity stadium at the heart of Miami Freedom Park’s soccer village.